Launch of the construction of the Novillars Biomass Cogeneration Facility, whose mezzanine debt was partly financed by Mirova EuroFideme 3. The future facility, with a capacity of 20 MWe and a thermal output of 23.5 MWth, will be located in Novillars, on the Gemdoubs paper mill site, and will produce electricity that will be sold on to EDF for a period of 20 years and will provide the paper mill with steam for its paper production. From a wood energy resource whose output will be optimized, the Novillars Biomass Cogeneration Facility will produce 153 GWh/year of green electricity, i.e. the equivalent of the annual consumption of 105,600 people, and 215,000 tons of green steam, initially generated by the combustion of fossil fuels. 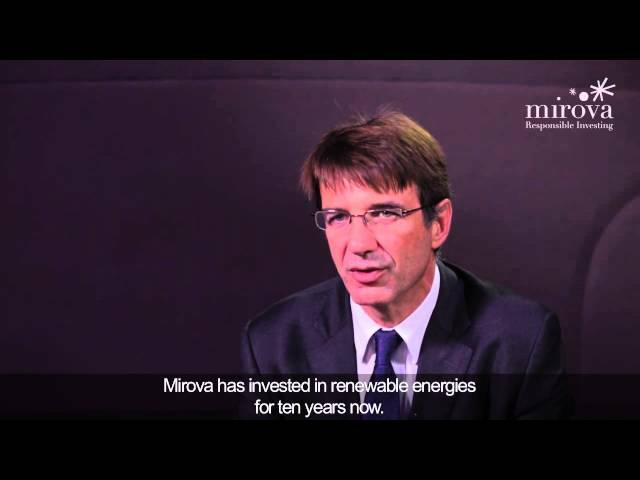 Addressing the challenges of the ecological and energy transition, the cogeneration powerplant is supported by Mirova EuroFideme 3 which financed a portion of its mezzanine debt. For further information, please refer to the press release.